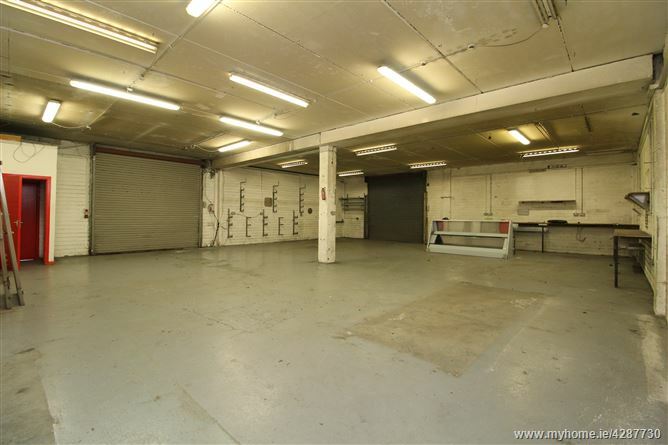 The subject property comprises an industrial warehouse unit over two levels, of concrete block construction with concrete floors, automated roller doors and pedestrian entrance. 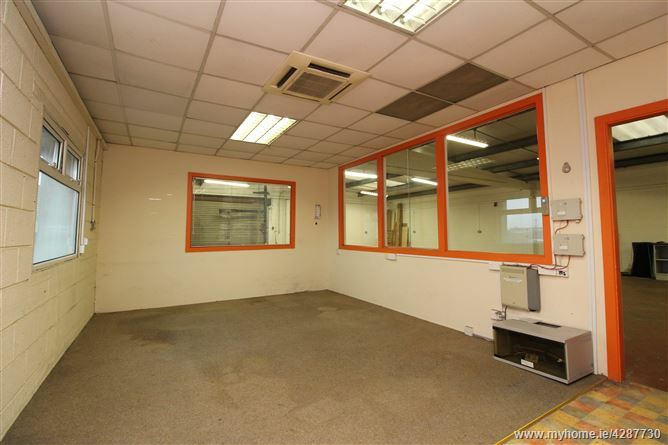 The unit incorporates open plan manufacturing area over two levels, office, WC & kitchenette. 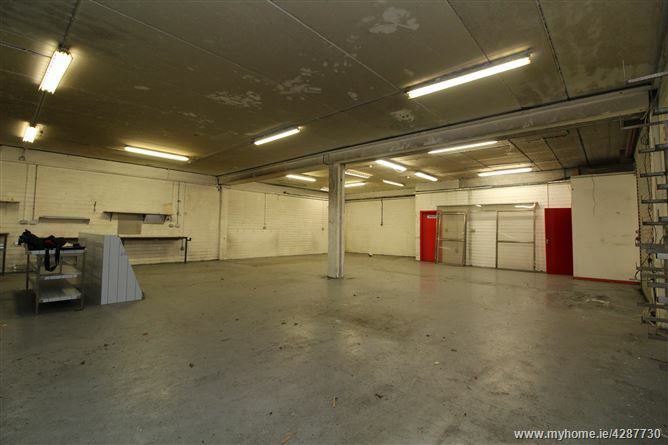 There is a 3-phase power supply. 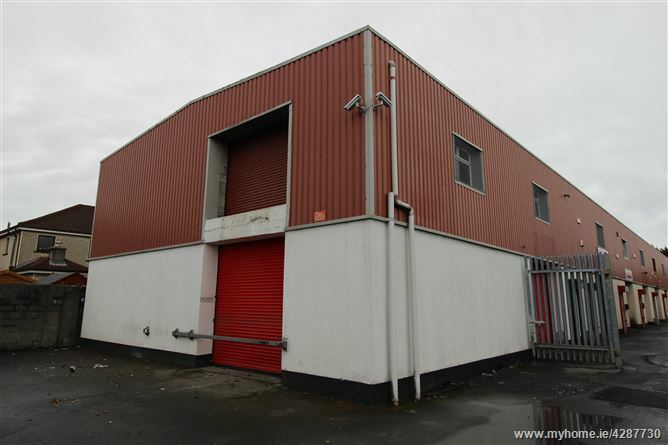 The subject property is located in Ballybrit Upper Industrial Estate, a high profile location approximately 3km from Galway City Centre. 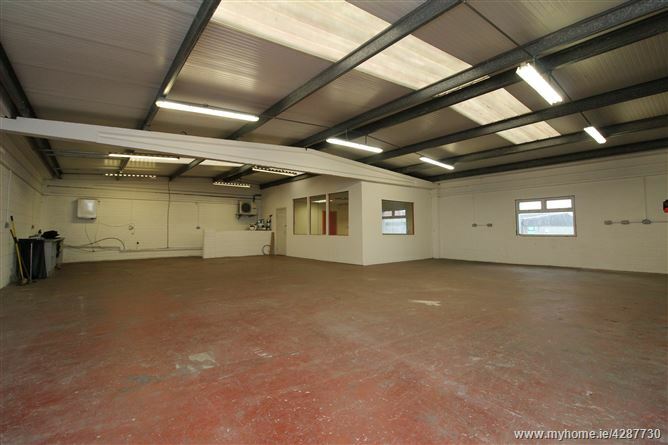 The property is in close proximity to the M6 motorway offering easy and direct access in and out of the city. 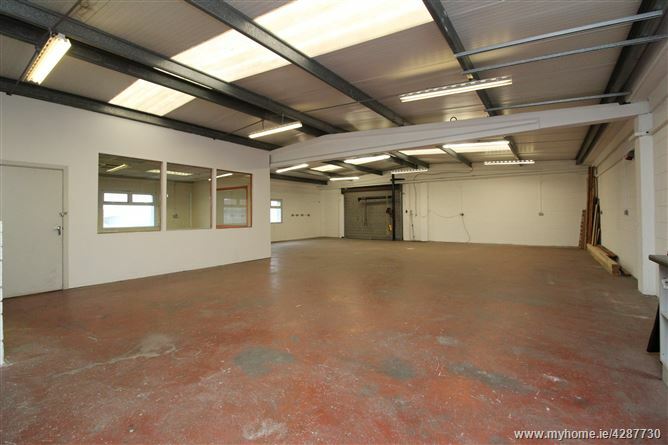 It is a short distance from the IDA Business and Technology Park and Ballybrit Business Park which is home to a number of large multinational companies including Boston Scientific and Hewlett Packard.